Anybody interested in becoming a 'learned scholar' of a bodybuilder, who wants to be well versed in the classics.Anybody who wants to look like a well read bodybuilder, and have some heavyweight reading material weighing down the bookshelf whilst you 'get round' to reading it. 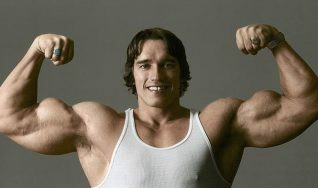 Would their ever be a list of all-time bodybuilding classics that didn't have Arnie in it? We add a sprinkling of Bruce Lee and some Mike Mentzer seasoning to round off the dish. In the age of the internet and smart phones not as many people refer to books or even magazines in order to find the best way to build some muscle, lose some fat and never have anyone kick sand in your face again (points if you get this classic bodybuilding reference). 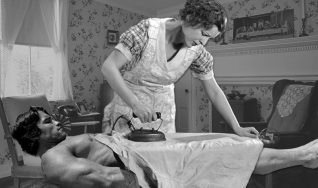 The biggest, most famous bodybuilders will talk about how they used to pore over and voraciously collect the magazines out at the time – largely produced by Joe Weider, some of these would then go on to produce books of their own. 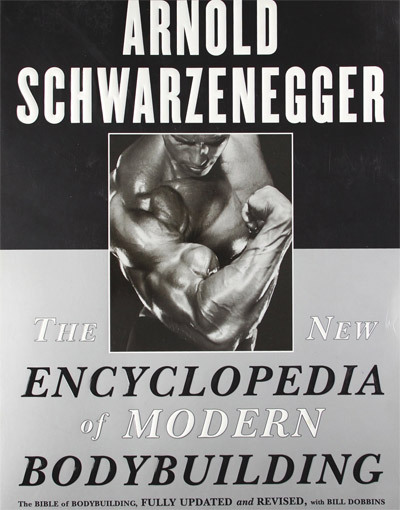 The first book we will focus on will be Arnold Schwarzenegger’s ‘Encyclopaedia of Modern Bodybuilding’, this is bodybuilding after all. 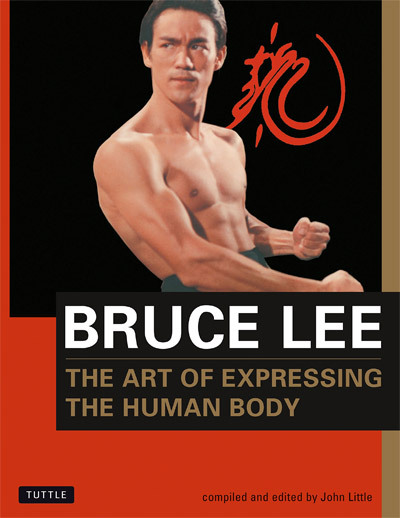 Another to be examined will be a lesser known one by John Little called ‘Bruce Lee’s Art of Expressing the Human Body.’ These two, particularly the latter, are what this author used when first attempting to get into weight lifting and training. As the title suggests and is quite aptly referred to as the ‘bodybuilding bible’. This is a massive tome of training, nutrition and bodybuilding prep knowledge. The book itself could be used as a door-stop – Arnold and his editor Bill Dobbins have really given you as much information as they could on weight training and bodybuilding specifically. The book begins with an introduction to bodybuilding and how it can be applied to many facets of life – whether you’re a recreational gym goer, an athlete, someone who needs to get stronger for medical purposes, or actually a bodybuilder. The book is also sprinkled with anecdotes from Arnold’s competition and training days, which adds a touch of color but these are interesting dits in their own right. It then goes into beginner, intermediate and advanced routines – each with different sub-levels. After this there are sections on nutrition, grooming and tanning. Obviously, with the sheer size of this book you can pick and choose what bits you need: not everyone will need to know the best way to get a tan, or how to pick out posing trunks unless they have plans to step on the stage. The routines in this hold merit. Some people will point out that the sheer volume of some of the routines is too high for a non-drug assisted athlete. 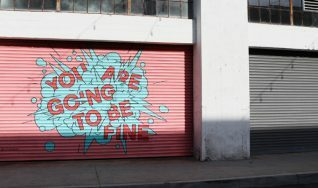 However, this could be a criticism of any ‘cookie-cutter’ routine – it doesn’t suit everyone. Things like volume and intensity will need to be adjusted to the individual but the routines are still a fantastic starting point. You will notice as well that the routines in this book include a general size routine but also have a strength exercise or two per session. What is good about this is that a lot of bodybuilding routines will focus purely on the size aspect and ignore the strength aspect – they both go hand in hand, and here you have Arnold of all people telling you so. In no way is that meant to sound like a strawman argument, as the research behind training will tell you that strength training works to increase size and vice versa now. The criticism of the volume of training being too high is only more obvious when you move from the beginner to intermediate or advanced levels. The volume is insanely high as it proposes training 6 days a week with a lot of volume per session. 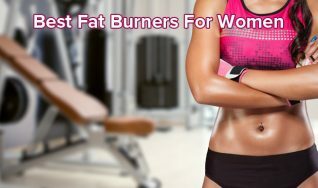 Not many people can handle this, and even if they can they will have spent many years building up to it so please keep this in mind, and do not jump into one of the heavier workouts without taking heed of the advice in the book itself, and here. This book was created by John Little and is a collection of Bruce Lee’s notes on training which Little then puts into a coherent, and very interesting, book. Bruce Lee may not be the first person you think of when it comes to bodybuilding but the story told throughout the book is how he was involved in a martial arts match where, even though he won, he felt as though he could have been fitter, could have finished it quicker and could have been stronger, and faster. Which then led Bruce Lee to research the variety of ways to improve and express his body in such a way that he achieved his fitness potential. The notes Bruce Lee made were sourced from exercise science studies, books on bodybuilding, strongman training, martial arts and nutrition. So this book is packed full of information from not only different times of fitness, but also different countries and continents. Not many people at this time would have had access to information on physical culture from both Western and Eastern cultures. 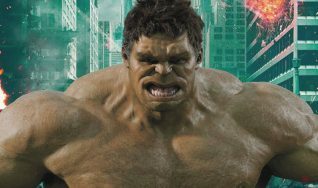 Throughout the book you can see that Bruce tries and experiments with different styles of training and this is apparent where he shifts from a bodybuilding and size routine to a more specific strength one. 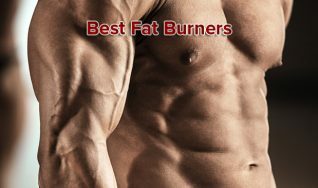 The routines found in this book are fantastic for beginners, whether you go for the bodybuilding style routine or the strength specific ones. They both focus mainly on compound movements, with the occasional isolation one thrown in. Which is exactly what beginners and most intermediates need in order to improve. Compounds are any exercise which focuses on more than one muscle group or joint movement at the same time. These movements will allow you to shift more weight and accumulate more volume meaning that the smaller muscles involved will get more work than they would by being focused on with a smaller movement and less weights. The focus on compounds was also appealing to Bruce Lee as he wanted to show how the human body could all work together and at once, in unity. This is focused upon Mike Mentzer’s philosophy of training hard with very few sets. It was also popularized by Dorian Yates a decade or so later. The amount of volume in this is near enough the opposite of what is found in Arnold’s book. In terms of hypertrophy, the research done since this time has shown that volume is the main proponent when it comes to gaining either size or strength. 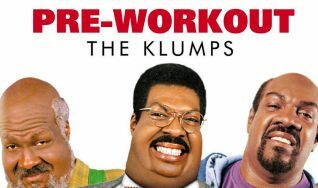 This means that the workout style in this book has largely been debunked. 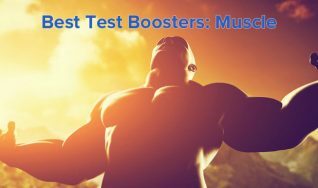 They may have their uses as the occasional strength routine, but in terms of bodybuilding long term – not so much. Despite this, it is still an interesting read and John Little offers an interesting look into Mike Mentzer’s life and career as a bodybuilding, as controversial as it was. The books here are all great in their own way. If you had to pick between the three, the Arnold tome and the Bruce Lee collection are close. 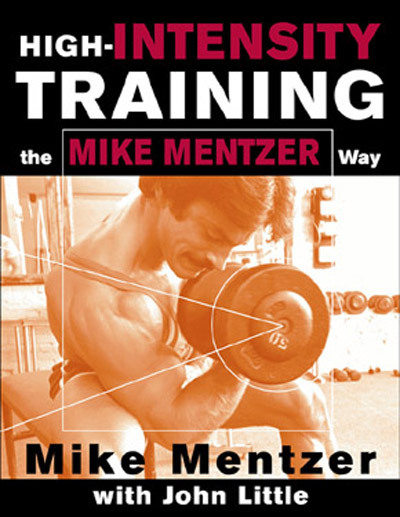 Leaving Mike Mentzer’s behind due to it not standing up to current research. In terms of sheer information Arnold’s wins hands down and it also includes some stories and humor from the charismatic man himself. John Little does manage to explain a lot about Bruce Lee, his philosophies, and his training in a way that no one else has been able to since the actor’s untimely death. It’s difficult to narrow it down to one, so just get the Arnold one and the Bruce Lee one and take as much knowledge as you can from them. That target audience remark. I feel bad that we are making fun of people who have books on their bookshelf that they’ve never read … but they are DEFINITELY going to get round to reading. That’s me, piles of them on the bedside table.